Dance Inspirations has been inspiring children and adults to dance for over 20 years. Directed by Carolyn Silva Coskren, a graduate from Plymouth State College with a degree in Theatre and Movement for Children and Minor in dance, the staff of Dance Inspirations prides themselves on giving each dancer a dance education in a developmentally appropriate atmosphere. 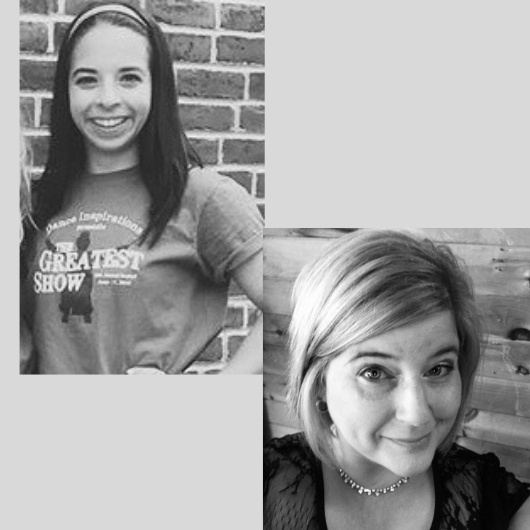 "Our two girls have been students at Dance Inspirations for over a decade. Dance and the environment at the studio have helped make them into strong, confident, beautiful young ladies. Carolyn promotes hard-work, dedication, and respect in fun and friendly setting. If your children are interested in dance, you will not find a better environment than at Dance Inspirations." 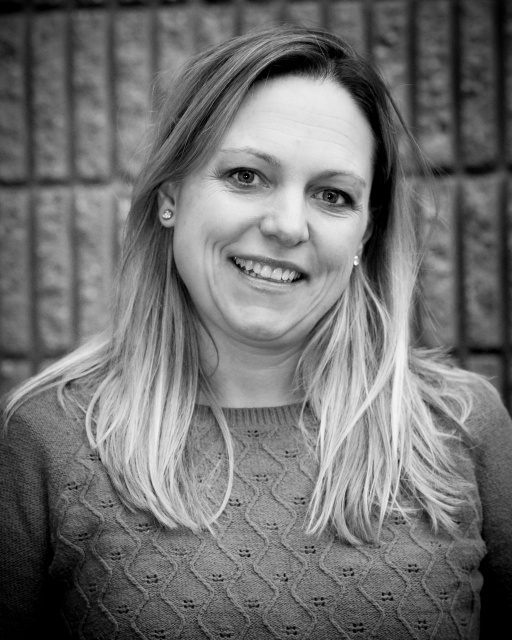 Owner and director of Dance Inspirations Carolyn holds a bachelors of arts degree from Plymouth State University in Theater and Movement for Children with a minor in Dance. Carolyn has taught at several New Hampshire Dance Studios, was an adjunct teacher of tap at PSU and a tap & jazz teacher at the Cary Ballet Conservatory in Cary North Carolina. Carolyn has been a guest artist at Cleveland Ballet Conservatory. One of Carolyn's favorite parts of being a dance teacher is working on costumes. Her love of costuming has allowed her to work on "So You Think Can Dance" tours seasons 2009 & 2010 in the costume department. Her choreography credits include The Wiz, 7 Brides for 7 Brothers, Joseph and his Technicolor Dream Coat, Anything Goes, 42nd Street, Guys and Dolls, and Footloose! For over three years Carolyn has been a choreographer for the Broken Ground School in Concord NH "Kids In Action" theater group where she has worked with students in 3rd - 5th grade choreographing "Alice In Wonderland", "Beauty and The Beast" and Aladdin" Carolyn is a member of Dance Masters of America, Dance Teachers Club of Boston and Certified to Teach by Dance Masters of America. Residing in Concord NH, Carolyn lives with her husband Ryan and 2 children, Brady & Tyler. Meghan has been dancing in the Concord area since the age of 2. She danced competitively for multiple years earning regional and national awards. Meghan attended Keene State College where she earned her dual degree in Elementary Education and Developmental Psychology and was a member of the Keene State Dance Team. 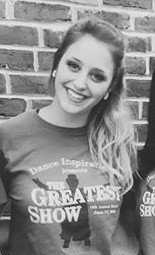 Meghan joined the Dance Inspirations in 2010 and has recently promoted to Assistant Director of the studio. While at Dance Inspirations she teaches Competitive and Recreational Jazz (all levels), Competitive and Recreational Tap, Inspired Kids programs as well as our "dance with friends" program which gives students with special needs an encouraging and safe environment to explore the art of dance. Meghan also directs the Bow Parks and Recreation Dance Programs as well as assists with the Concord Recreation Dance and Summer Camp Programs. Meghan lives in Hopkinton NH with her husband Jeff and their son Mason. Miss Stacey, a former student of Dance Inspirations LLC, has been been a lead teacher as well as assistant for many years. Stacey graduated from UNH in the spring of 2015 with a Bachelors degree in Social work from the University of New Hampshire. Stacey continued her dance education by taking many dance classes at UNH and as a member of the UNH Ballet Company for 2 years. 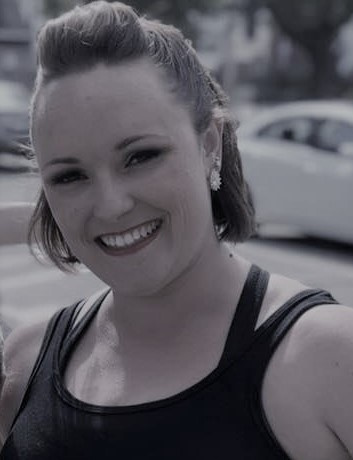 Stacey currently is our contemporary and teen jazz competitive choreographer and works with both Carolyn and Meghan to assist and choreograph for the competitive team. Hannah Popovitch has danced in the area since 2004. She graduated from UNH with a dual major in Communication and Justice Studies and minoring in Forensic Psychology and Dance. While attending UNH, Hannah was a member of the UNH ballet company. 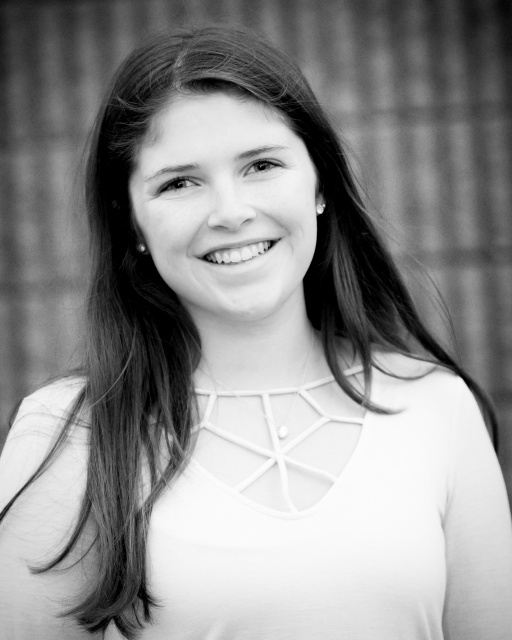 Hannah is a well rounded dancers as she has studied pointe, ballet, lyrical, contemporary, hip-hop, jazz and tap. When at the studio, Hannah assists in many classes and teaches the Hip-Hop program. In her spare time, Hannah enjoys snowboarding, surfing and rock climbing. 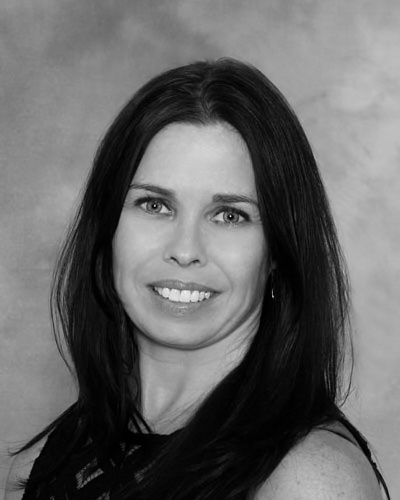 Laurie graduated from Keene State College in 1994, earning a BA in Theatre Arts with a concentration in Dance. She earned a Certificate in Vaganova Ballet Technique in 1996 through the Pennsylvania Academy of Ballet at Bryn Mawr College. For over 23 years, she has taught dance, including owning her own studio for 9 years. She currently teaches a broad range of techniques including Ballet, Jazz, Tap, Modern, Lyrical, Contemporary, Creative Movement, Musical Theatre and much more. Brady, daughter of owner Carolyn, has been with Dance Inspirations since birth! Brady began dancing as soon as she could. She grew up with the studio and has become an accomplished dancer. Brady is also very active in the Concord acting scene performing in many shows with Performance Ensemble Group (PEG), Kids in Action (KIA) and RB Productions, and most recently being part of the Mary Poppins cast which was recognized at the New Hampshire Theater Awards. Currently, Brady is an assistant choreographer for KIA and teacher at the studio as well as teaching most of our Concord Parks and Recreation Dance classes (offered on Saturday mornings). Brady is currently enrolled at NHTI with intentions of transferring to UNH in the fall to continue her studies in Dance. 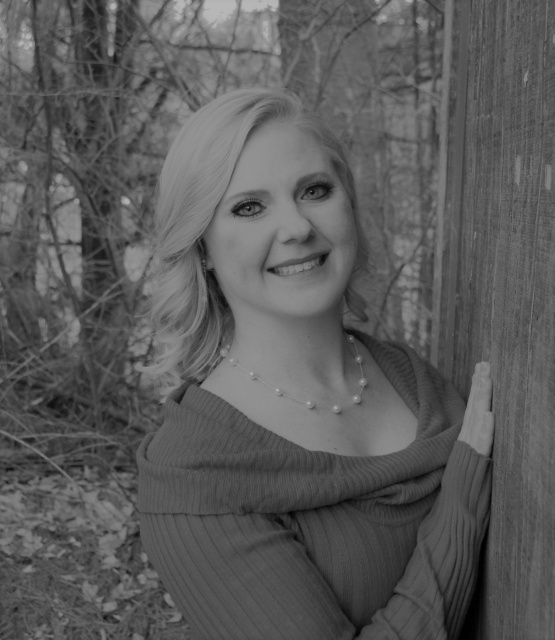 Amy Blanchard is trained in ballet, jazz and modern dance she is well experienced in teaching ballet, jazz and creative dance to pre-k through elementary aged children. 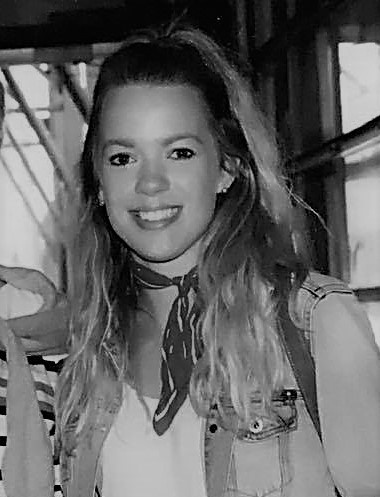 With a back ground in Early Childhood Education and Growth and Development, and a Bachelor of Arts degree in writing and publishing from Emerson College she is a bright, bubbly and energetic teacher who loves working with children! Following the Leap n’ Learn syllabus, her lessons plans for classes using creative and innovative tactics to help students understand the art of movement through dance. In her spare time Amy continues to take open classes weekly at the Boston Ballet School. Anya Kelley has spent most of her life studying dance, and has a rich and varied background in the art form. As the head teacher of Ballet North and the lead competition company choreographer, she taught classical ballet, tap, jazz, lyrical, modern, hip-hop and contemporary. In her college years she was one of only four freshman dancers invited onto the Utah Valley University Ballet Company, where she preformed professional classical and contemporary pieces. In her younger years, Anya trained under some of the most accomplished ballet dancers of our time. She spent five summers at the Russian Kirov Academy in Washington, DC and three at the Bossov Ballet Academy in Maine in the pursuit of the Russian Vaganova Ballet method, studying under famous dancers such as Angelina Armeiskaya, Andre Bossov and Ludmila Morkovina, all graduates of the Vaganova Academy of St. Petersburg, Russia and former principal dancers of the Bolshoi Ballet or the Kirov Ballet. During the regular season Anya studied with former principle dancers of American companies like the Boston Ballet and Ballet West, and was a member of the Southern New Hampshire Youth Ballet classical company. She performed in countless local ballets and musicals, including The Nutcracker, Don Quixote, West Side Story, Greece, Giselle, Les Miserables, and Sleeping Beauty. Anya's experience is not limited to ballet however. An accomplished jazz and tap teacher, Anya was a member of a competiton company for many years and placed in the top ten at nationals with her senior solo Contemporary entry. She was also a member of the Senior Jazz and Tap companies, and studied with well know local teachers like Mary Beth Marino, professor of dance at UNH, and Sue Harrington. After high school, she spent a season with The Gulfshore Ballet in Florida working with a former New York City Ballet principal dancer, and then went on to study Find Arts-Ballet at Utah Valley University. There along with ballet students she studied advanced Jazz, Character, Modern, Choreography, Dance Composition, Ballroom and was a member of the Reparatory Ballet Ensemble where she performed at Regional Dance America. Anya returned home to New Hampshire after college with a great deal of training and performing experience, and feels privileged to share her experience and love of dance with the next generation. Ms. Liz, mom of Senior dancer Alyssa, is the "lady at the desk". She has been helping manage the behind the scenes action at Dance Inspirations, LLC since 2010. Liz is very knowledgeable of all functions of the studio.